American Inkjet Systems has been a premier manufacturer and innovator of inkjet inks for over 15 years. 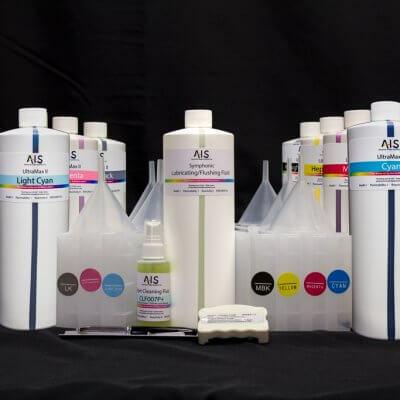 From giclée archivals to screen printing to the software that makes them look great, AIS has the perfect ink for the job. New to AIS? Discover the difference today! We’ll send you copies of prints made with our top-of-the-line Epson inks alongside files for you to print your own. 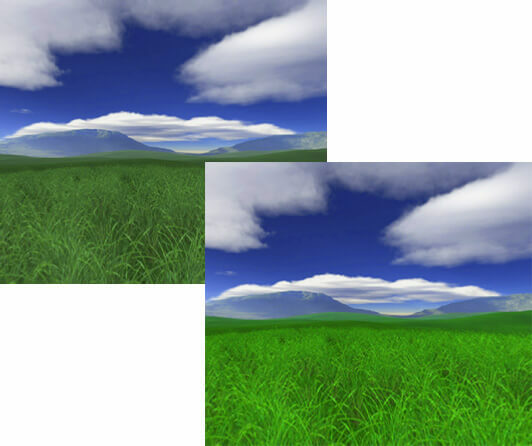 Compare the two for yourself. We’re confident you’ll be blown away by our vibrant and durable inks. Neon, our line of dye inks, is perfect for when color really matters. Print accurate swatches, vibrant brochures, and gorgeous textile samples. Whatever the application, Neon won't let you down. Need a consistent ink for fine art reproductions or durable ink to hold up on billboards and other outdoor applications? Look no further than the American Inkjet Systems UltraMax II line to up your Epson's game. Clogged print heads make for spotty prints, and you don’t want that. 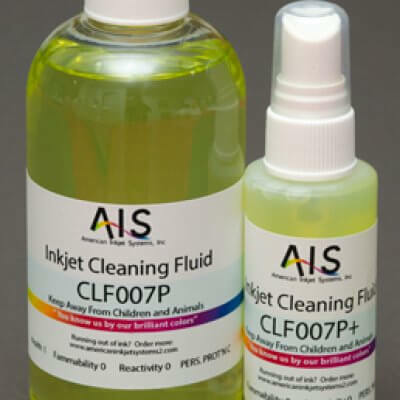 Clean up your print heads and keep them that way with American Inkjet Systems’s line of cleaning fluid. American Inkjet's products go beyond paper. 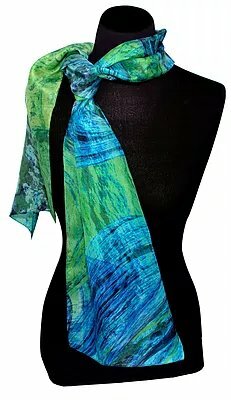 For brilliant textile results, try out our acid dye line. 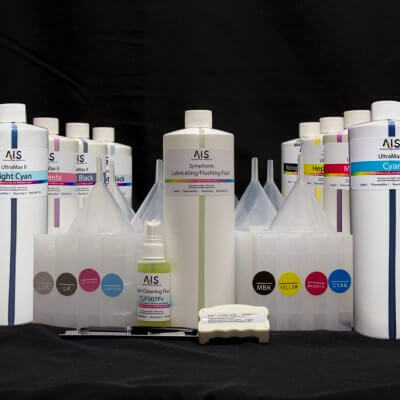 All the benefits of AIS ink's massive color spectrum formulated specifically for silk, nylon and more! Our UV resistant film positive ink is perfect for black-and-white prints onto film media. We'll help you get setup, plus show you how to use the extra channels to extend the life of your printer. 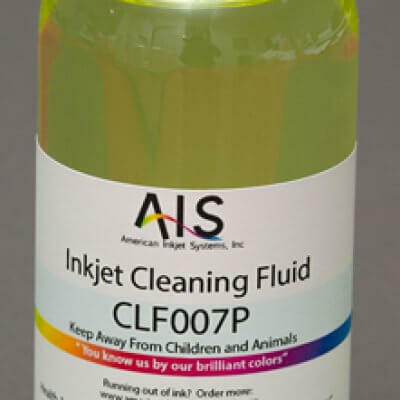 How Do American Inkjet Systems' Inks Work? Unlike other ink companies, American Inkjet System inks aren't designed to simply match and replace Epson inks. Our inks are designed to get more vibrant colors and bolder contrasts from your existing Epson printer and software. Want an even better print? Create custom color profiles with our RIP software and take advantage of a wider spectrum of inks than come standard. Mix and match to get the perfect look for every print. Pulling your hair out trying to fix your printer? It happens. Contact our support team, let it all out, and let us help you get back to making gorgeous prints. Just getting started with our inks? We offer support for that, too! 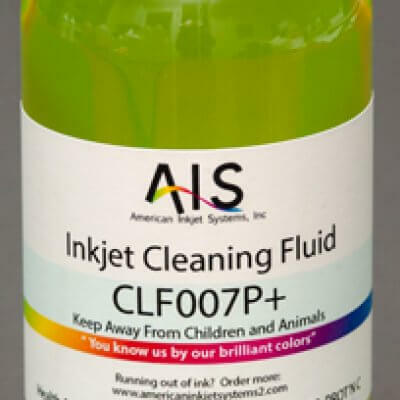 All purchases from AIS come with guaranteed support to get you up and running with the perfect inks, perfect color profile, and perfect prints.